I’m a music person for life. Metal has and always will be my main passion of music. 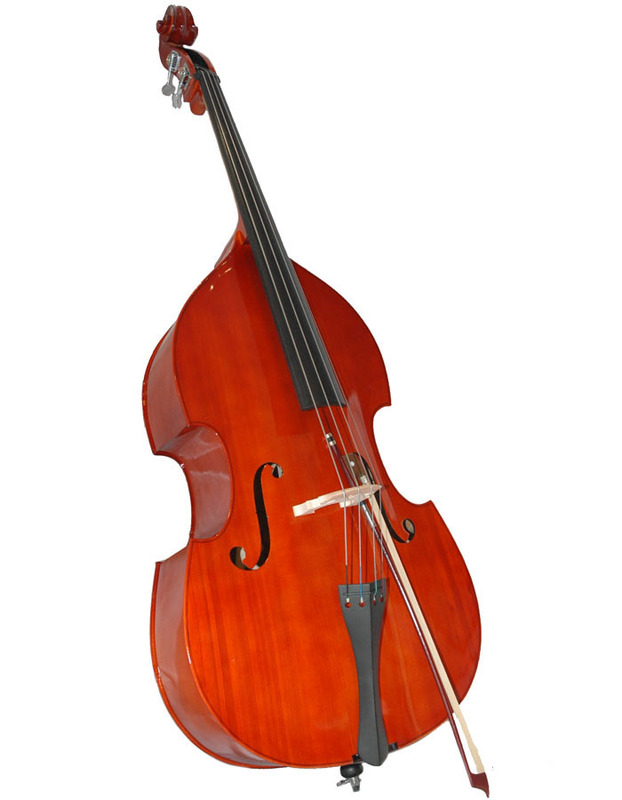 Bass, my instrument and voice, because my singing voice is just workable. Most of the nights that I would sit up writing in the many notebooks I owned, there was always music in the background. Because I was opening up to so many different bass players, I started listening to a ton of different music in my teens. Thanks to Bass Player Magazine, I discovered jazz. Thanks to a music teacher, I discovered classical. Metal and hard rock in general have always given me a shot in the arm when needed. Much of my influences have come from these genres. When I needed a break from the chaos, there was clarity in jazz and calm in classical. Jazz and jazz fusion opened up a whole new world of being able to hear these incredible bassists who did things that still continue to blow me away. Classical music continues to be an education in understanding orchestral arrangements and chamber music in general. Many writers can work with the music in the background. On the few occasions it would become a distraction for me, the power would be shut off. I admit, I am easily distracted. When the words are flowing, I like to keep going. I have noticed lately that if I am reading and want music on, I much prefer to have classical music on. Even the high-energy classical music tends to bring me some peace. There is something tremendously relaxing about classical music. Even so, I can get distracted occasionally if I hear a passage that might stand out to me. Or, hear something rare like a piece where the bowed sound of the bass is being used to convey the melody in the music. If I was to survey everyone in the word business who reads this, I am willing to bet that there would be a near 50/50 split as far as who needs some background noise going on while they are working. Do you prefer to have something in the background while working. Is it music? Television? White Noise Machine? What works for you and what does not? Posted in Notes from the Frogpond.Tagged Bass Player Magazine, classical, Jazz, mondayblogs, music, radio, reading, writing.